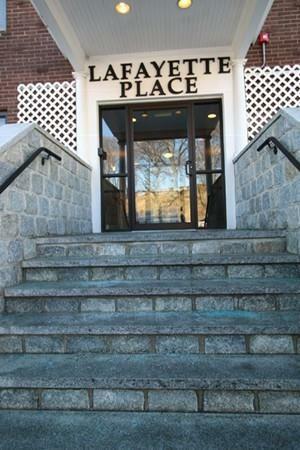 Welcome home to Lafayette Place! 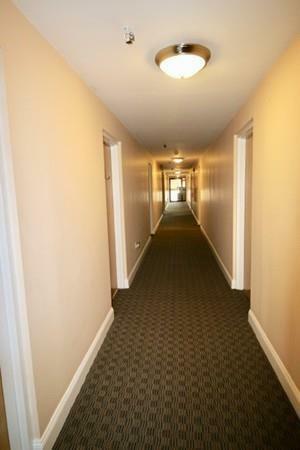 This bright and sunny two bed, one bath condo located in the quiet Soldiers Home neighborhood next to Malone Park. 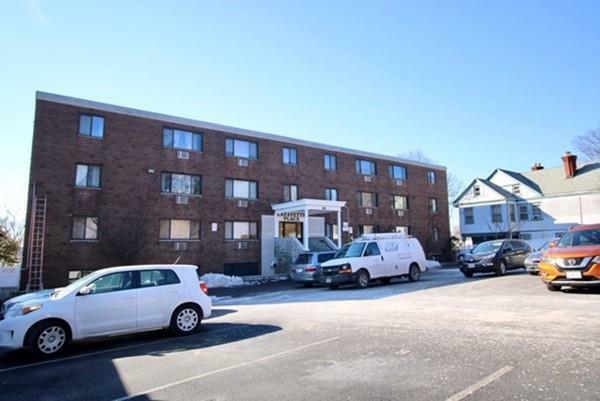 This unit features an open floor plan with NEW stainless steel appliances and granite countertops, roomy dining/living area, and 2 good size bedrooms. (Note) Master bedroom has separate his/hers closet. Renovated Bath, Newly installed Smart Home which features include: Front door lock, lighting, and temperature control. Hardwood floors throughout. (Deleaded- Section 8 approved. HEAT AND HOT WATER included in HOA fees. 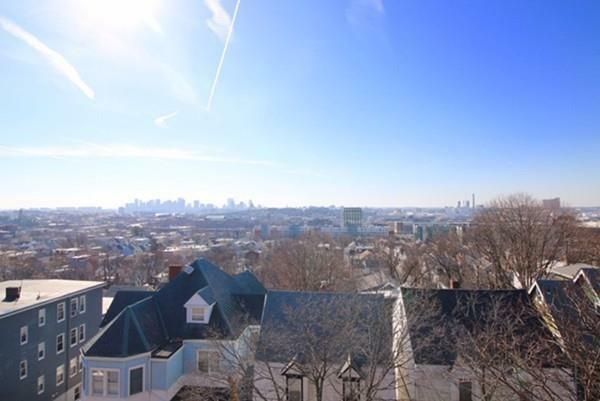 Enjoy the spectacular views of Boston and surrounding towns from the rooftop deck. Professionally managed building. Close to shopping and restaurants. Residents enjoy the .30 cents discount for Tobin Bridge and Boston is easily accessible via the new Silver Line, Commuter Rail, the #111, #112 #116 and #117 plus the Ted Williams and Route 16 to route 99. This property is FHA approved! Listing courtesy of Suzanne Hickey of Best Deal Realty, Llc. Listing provided courtesy of Suzanne Hickey of Best Deal Realty, Llc.